As a boutique hotel in Nottingham we were keen to enter our staff in the Boutique Hotelier Awards to give them the recognition they deserve. So we were excited to receive the news that Melissa Willis was shortlisted for the Front of House Manager of the Year Award. 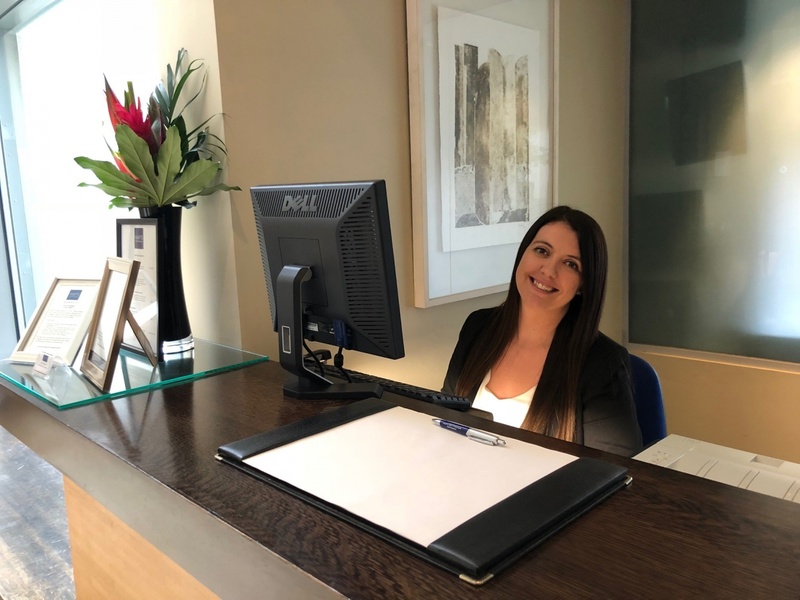 Melissa has been shortlisted along with four other finalists and the winner will be decided by a judging panel – consisting of five top industry experts – which will then be revealed at the Boutique Hotelier Personal Service Star Awards on October 16 at Hilton Olympia. We hope you will join us in wishing Melissa the best of luck when she attends the awards ceremony later this month.